Cannabis – possession or dealing? There’s a big difference! 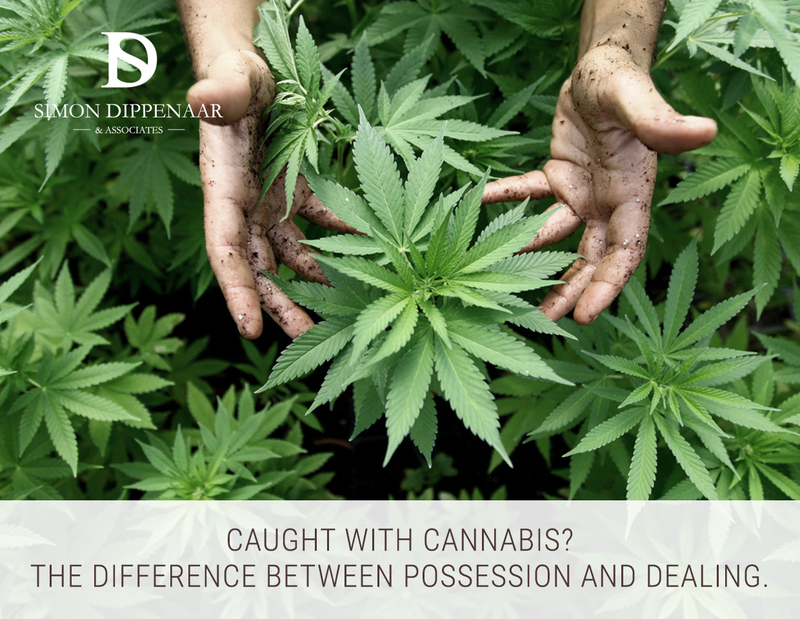 Cannabis – The seriousness of the crime and the sentence are much greater for dealing, but what determines dealing vs. possession? 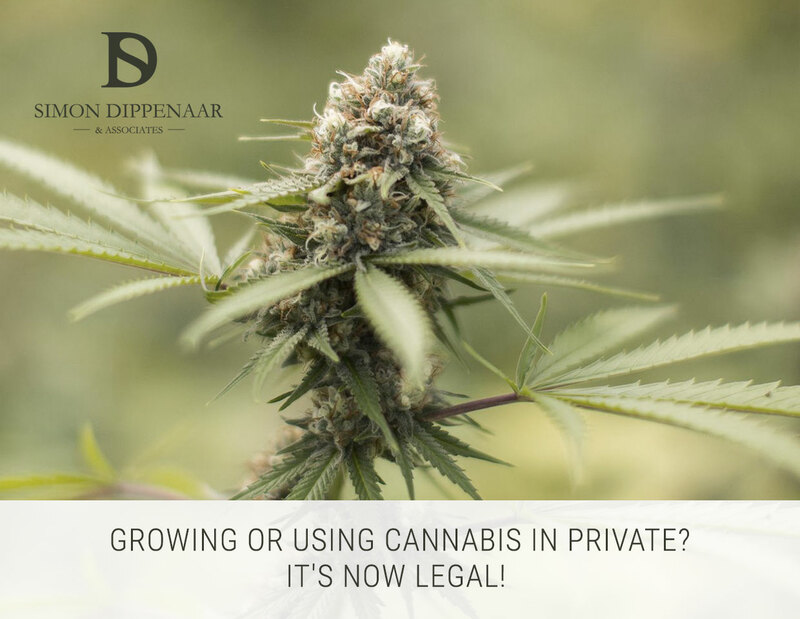 Many of you may recall that last year the Western Cape High Court ruled that cannabis (dagga or marijuana) can be used by adults in the privacy of their own homes, and may be cultivated for private use (read more). This ruling was founded on the right to privacy. However, it did not decriminalise or legalise cannabis use. It simply allowed for the defence of privacy if charged with possession in your own home. 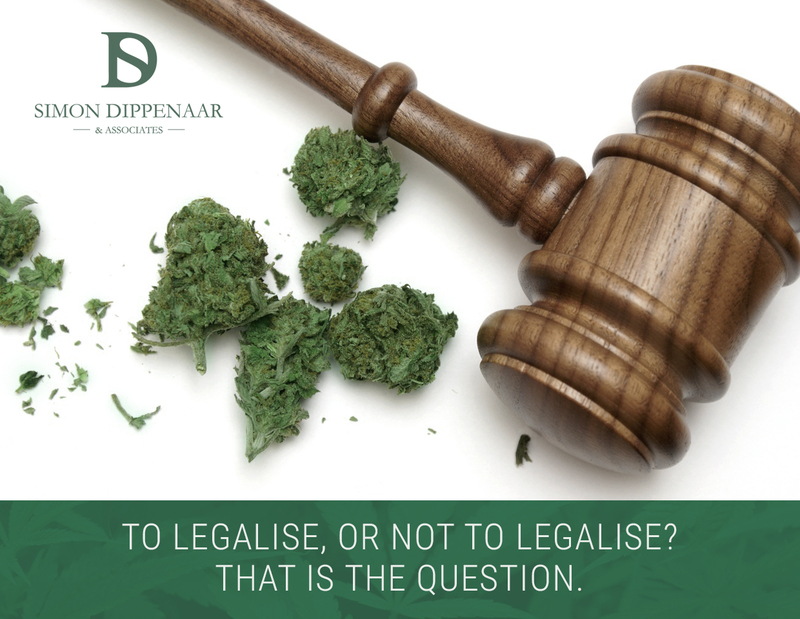 If you are found in possession of dagga outside your home, you are still subject to the full force of the law. But what is the law? Confusion surrounds the specifics of the offence of possession vs. dealing in cannabis. Here’s how it works. How much cannabis is too much? Possession of marijuana is illegal and punishable in terms of the Drugs and Drug Trafficking Act 140 of 1992. The amount of cannabis you can possess for your own use is 115g or less. Historically, quantity was the determining factor when an arrest was made involving cannabis – below 115g, the charge was possession. Above that quantity, the charge was the much more serious offence of intent to supply (dealing). Recent cases have challenged the use of quantity as a simple measure of whether or not an accused is holding cannabis for personal use or for supply to others. The Constitutional Court has overturned the previous presumption that placed the burden of proof on the accused. What this means is that, in the past, someone accused of intent to supply, on the basis of possessing more than 115g of cannabis, had to disprove the accusation. Disproving anything is much harder than proving it, so it was often difficult for justice to be fairly served. Now the State must prove beyond a reasonable doubt that the intention of the accused is to deal. A range of criteria is used to ascertain the purpose of the cannabis in question. For example, is there any profit involved? Someone could be transporting a quantity of cannabis above 115g from a source to a recipient, purely as a friend or conduit. If the go-between does not earn any income from the transaction, but simply transports the drug from one person and delivers it to another, it can be argued that he is not dealing, regardless of the amount on his person at time of arrest. Of course the opposite can also be true. It is possible to be accused of intent to supply cannabis even if the amount held is below 115g, because the factors used to determine intention are more sophisticated. So breaking a large transaction down into small units will not protect you from a charge of intent to supply, if that is the true purpose of your possession of cannabis. Possession of cannabis is a relatively minor offence. Punishment may include a fine and/or community service. Intent to supply – dealing, on the other hand, can be quite serious, potentially resulting in a custodial sentence. It is also a much more significant crime to have on record, impacting on future employment prospects. So the distinction between possession of cannabis for personal use and intent to supply is a critical one. If you are found in possession of dagga, call Simon immediately on 087 550 2740. It is important to know your rights and have legal representation to ensure you are treated fairly and within the law. If you or someone you know has been charged with intent to supply and you need advice, call Simon now or contact us now. A joint account – just how legal is marijuana following the High Court ruling? 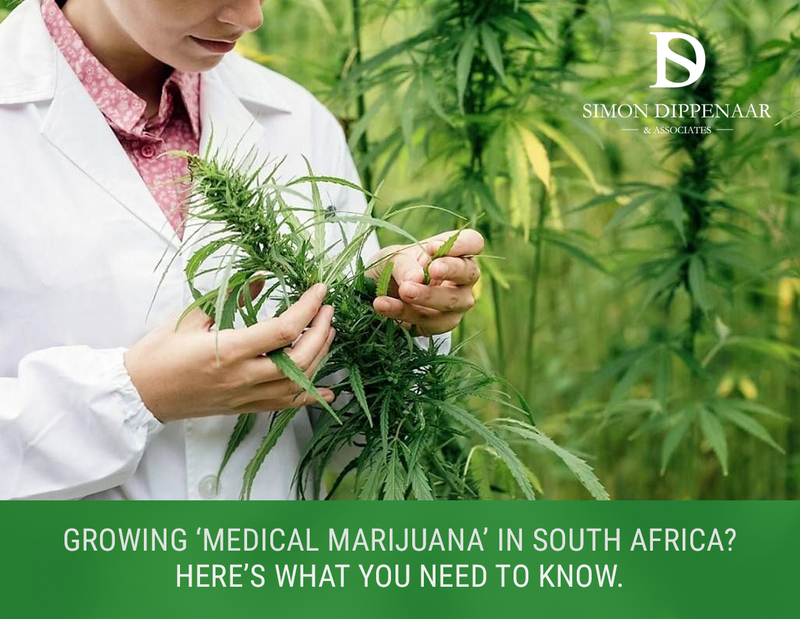 On 31 March the Western Cape High Court ruled that marijuana (dagga or cannabis) can be used by adults in the privacy of their own homes, and may be cultivated for private use. The decision was based on the view that banning use of marijuana is an infringement of the right to privacy. Undoubtedly this was cause for celebration for many people in South Africa. But some of the jubilation may have been premature. This ruling does not mean that marijuana use has been decriminalised. Let’s look at exactly what is and is not allowed as a result of the judgement. To legalise marijuana, or not to legalise? That is the question. There is no ‘one size fits all’ approach to dealing with marijuana. Information about the advantages and disadvantages of drug use is widely available but everyone interprets that information differently to arrive at their own conclusions, often widely divergent. Should marijuana be legalised in South Africa? A very controversial subject – everyone has an opinion and there are many conflicting views. In this article, we’ll outline some background information with special relevance to South Africa. Marijuana, the dried leaves and flowers of the hemp plant, is popularly known as cannabis or hashish, bhang, hemp, kef, kif, charas and ganga. Less formally, it is known as dope, hash, grass, pot, blow, weed and dagga and it should not be confused with the range of hard drugs and toxic substances available – cocaine, heroin etc. Medical cannabis, or cannabinoid medicine, comes in the form of pills, liquids or sprays. Use is fairly widespread but there are conflicting views on whether or not these medicines have positive effects. Recreational use of cannabis can make the user feel relaxed, happy and confident, but the downside is feeling dizzy, tired and nauseous. Some users even experience hallucinations. There is a danger that recreational use could develop into addiction, but no evidence that a marijuana habit leads to more serious substance abuse, e.g., crack cocaine, heroin, etc., as has often been argued by opponents of legalisation. Versions of marijuana are available under specific circumstances for pain relief and the treatment of certain medical conditions. Extensive research has been conducted worldwide into the benefits of medicinal cannabis. Most of the arguments about legalising drugs relate to marijuana, which is viewed as a ‘soft’ drug, rather than ‘hard’ drugs such as heroin or cocaine, generally seen as more dangerous substances. 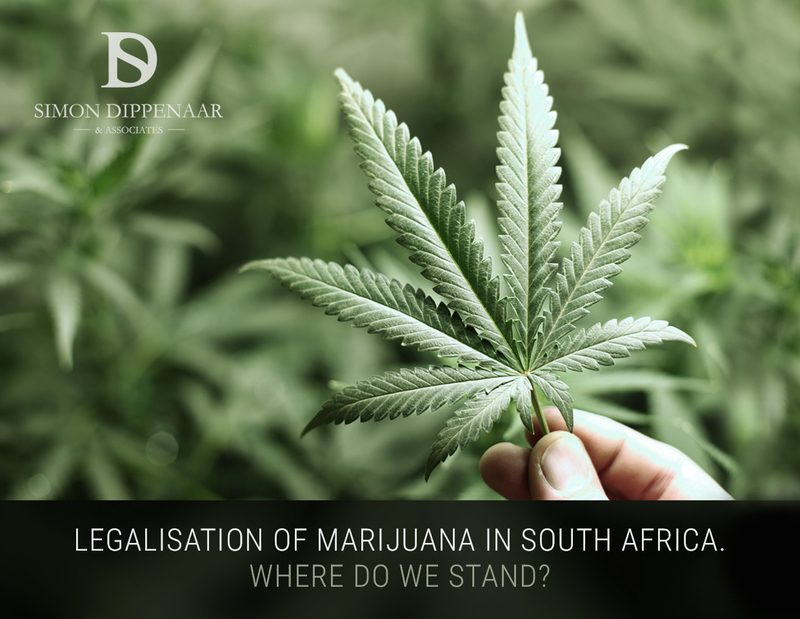 Writing in the South African Medical Journal, Parry and Meyer believe that further research is essential and they suggest a close look at the experiences of countries that have softened or removed the criminal laws surrounding marijuana (Netherlands, United States). In the United States 24 states and the District of Columbia have legalised marijuana for medical purposes – a process that has been under way since it started in California in 1996. Of these states some – including Washington, Colorado, Oregon and DC – have given recreational use legal approval. The economic future for legalising cannabis looks even more impressive: if every US state decriminalised the drug by 2020, it is estimated the market could increase to $35bn. The Netherlands is an example of the effects of relaxing the law: research has shown hardly any increase in the use of cannabis after the laws fell away. However, a study in Alaska indicated that 12- to 17-year-olds were using the drug significantly more than the national average. As a result, the state re-introduced laws controlling its use. In the UK attitudes have shifted away from legalisation and in 2009 the law was adjusted to classify marijuana as a Class B rather than the less harmful Class C drug. The economics of the criminalisation and non-criminalisation could also be included in the debate – it costs vast amounts of money to police and prosecute drug offenders. Prince v President – the plaintiff quoted the South African Constitution in promoting the human rights of a specific religious group (Rastafarians) to use cannabis during worship. The Attorney General opposed this, highlighting the disadvantages of drug usage. The Constitutional Court decided in favour of the state. Stobbs and Clarke, also known as the ‘Dagga Couple’. This case has also reached the Constitutional Court and similar arguments have been presented as in Prince v President, particularly the human rights of users. 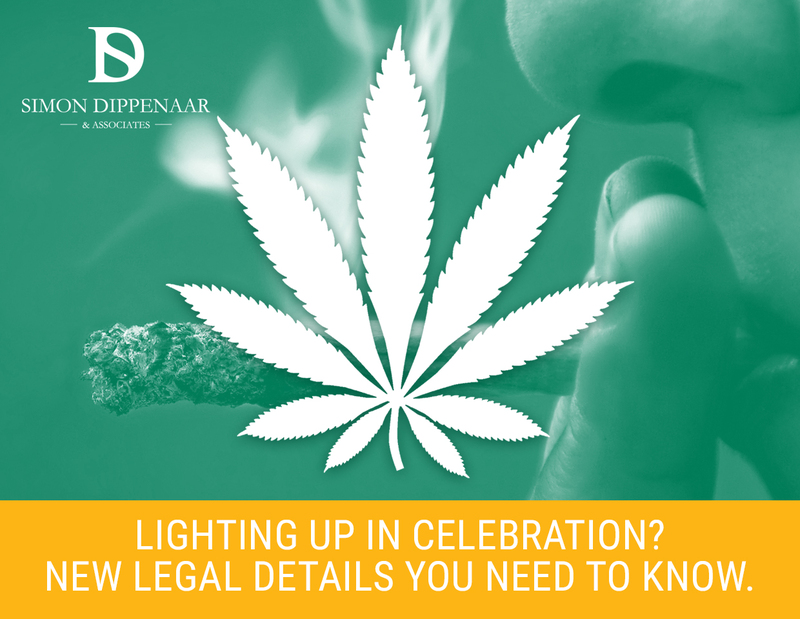 This case is labelled as the ‘first-ever legal challenge for the re-legalisation of cannabis in South Africa’ – perhaps a sign of things to come. These cases have caught the attention of the public and highlight the need for further legal and scientific research as well as an informed debate at all levels of society. Look out for part 2 where we’ll discuss the pros and cons of legalising marijuana.